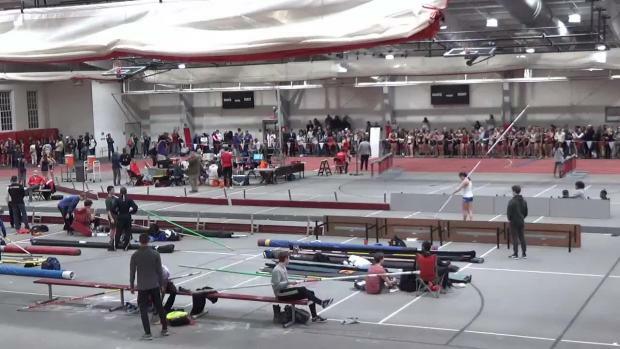 Gennifer Hirata Breaks State Record By 9 Inches! 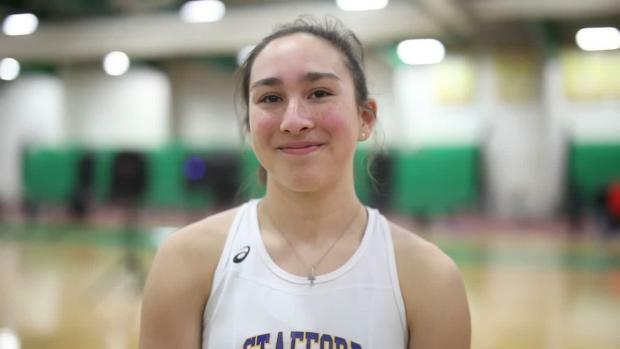 Stafford senior and All-American Gennifer Hirata finally broke thru the 14 foot barrier. 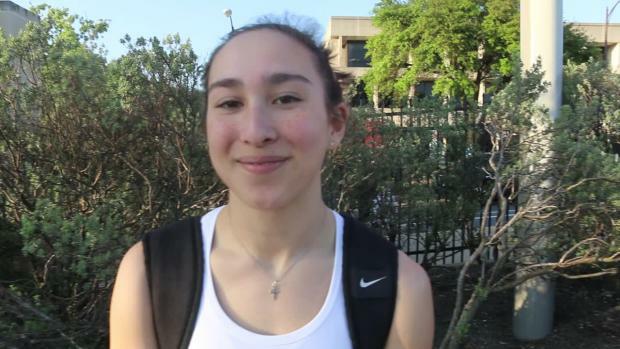 This Friday afternoon in Austin Texas at the historic Texas Relays she was able to win the competition with a US #1 14-0 clearance. 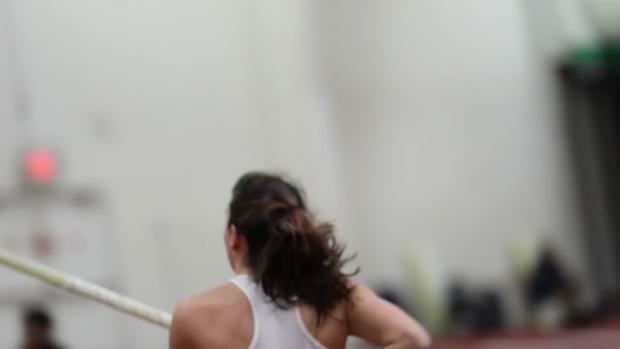 That mark follows arguably one of the greatest years in pole vaulting by Hirata. 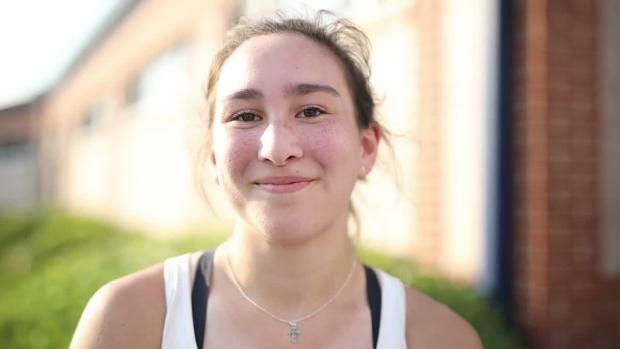 Last June she was the state champion and then national runner-up at NBNO. 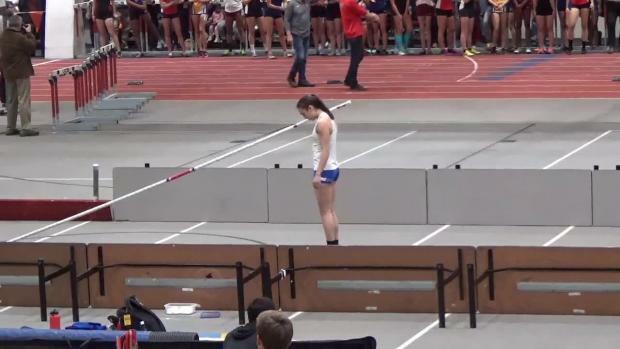 This indoor season she defended her state title, broke the state record, and finished as an All-American at NBNI. Hirata is headed to The University of South Dakota.